Kinetic Key Engineering Company was found in 1988 and incorporated in 1991 in Hong Kong. 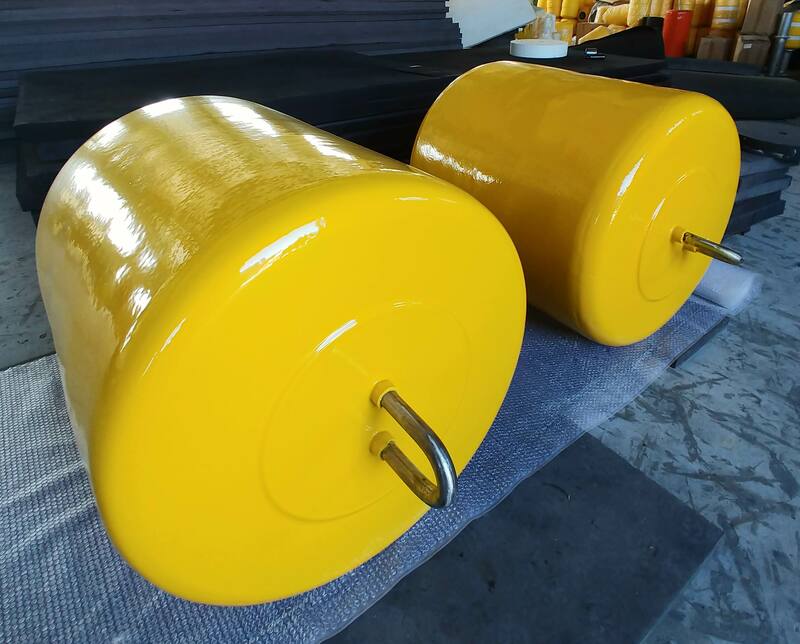 Kinetic Key Co. Ltd. is a Professional Contractor for Marine / Civil Engineering and Commercial Diving, Supplier and Installer for Boat Mooring / Navigation Systems, Rubber Fenders and Floating Pontoons / Ramps for Yacht Clubs, Wharf, Public Piers and Private Premises in Hong Kong and China (PRC). 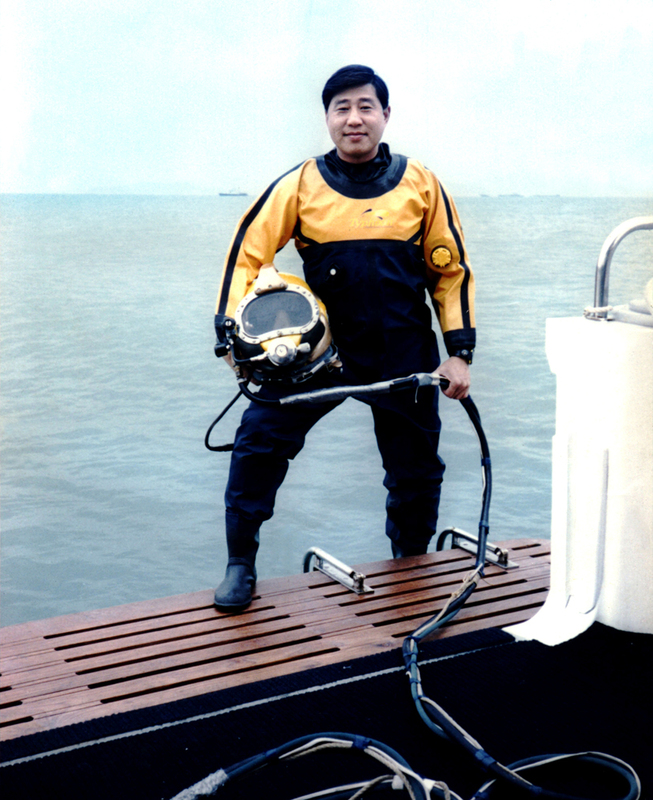 Mr. Kin-Kwong Li, Director and General Manager of Kinetic Key Co. Ltd. (KKCL), is a Registered Marine Engineer and Licensed Commercial Diving Specialist since 1982 and 1990 respectively. 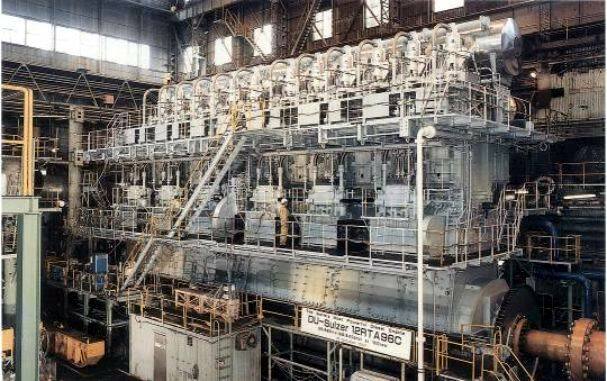 Mr. Li started his Marine Engineering career in early 1969 and earned his qualifications and experiences through his employment as Ship Repair Superintendent of Hong Kong United Dockyards Ltd. and Electrical and Mechanical Manager of BBC Brown Boveri (now called ABB) in 1969 – 1984. 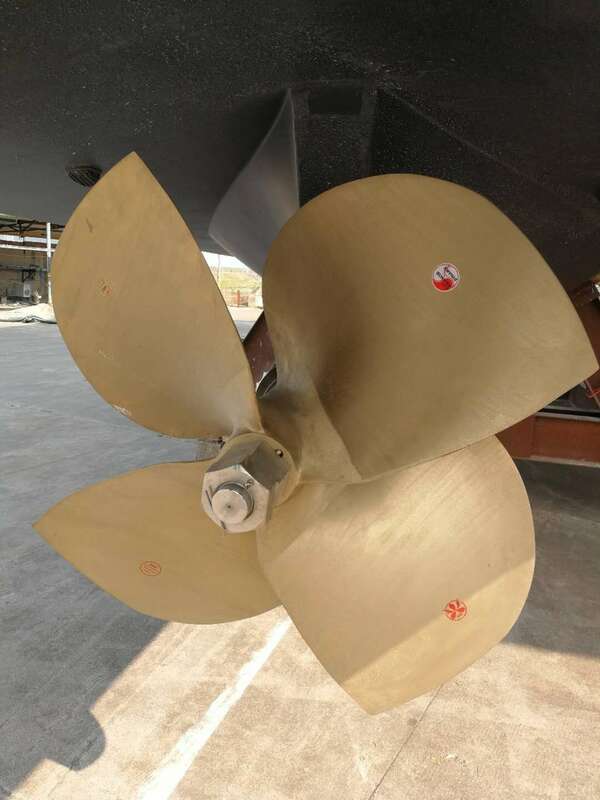 He is a Specialist in construction and maintenance of Ocean Going Vessels, including troubleshooting of Marine Diesel Engines, Ship’s Hull and Propeller problems. Mr. Li earned his Professional Engineer registrations in UK, China (PRC) and Hong Kong since 1982 and has been involving in variety of Marine Engineering and Commercial Diving Projects both above and under water for more than 40 years. The desire to train quality divers and promote diving related educations led to the formation of Hong Kong Institute of Scuba Training Ltd. (HKIST) and Scuba World Club (SWC) in Hong Kong since 1989, and Shenzhen Scuba World Co. Ltd. (SZSWC) in Shenzhen, China (PRC) since 2004. 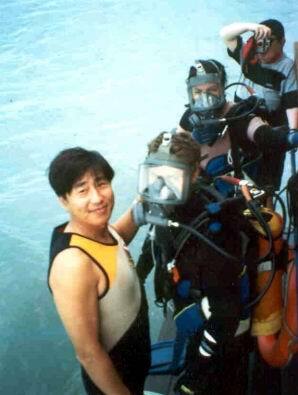 As a Professional Engineer and Educator over 30 years, Mr. Li has trained and certified more than 4,000 students including 500 Professional Instructors and Instructor Trainers, and will continue to provide all levels of training courses to enable you to become the best and the most respectable divers and dive leaders in the diving community. 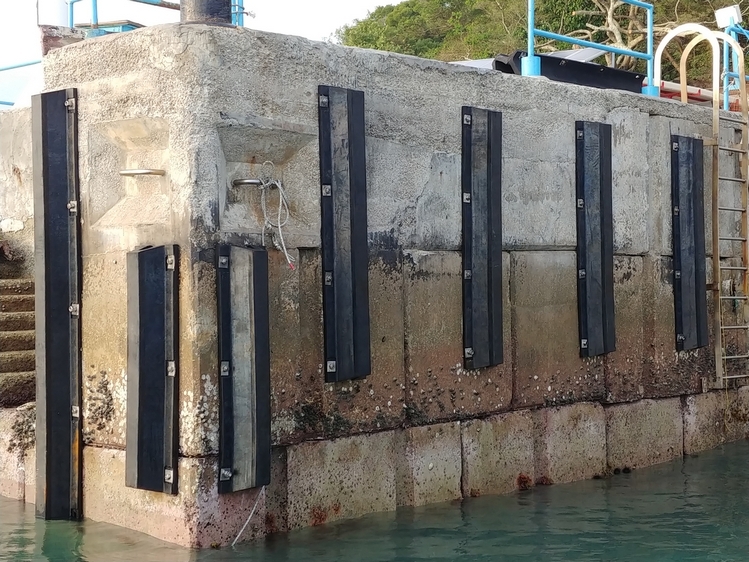 With his sound experiences in Marine Engineering and Commercial Diving, Mr. Li has been inviting as an Expert Witness at the High Court in Hong Kong to provide expert opinions and advises on marine, recreational and commercial diving accidents since 1995. 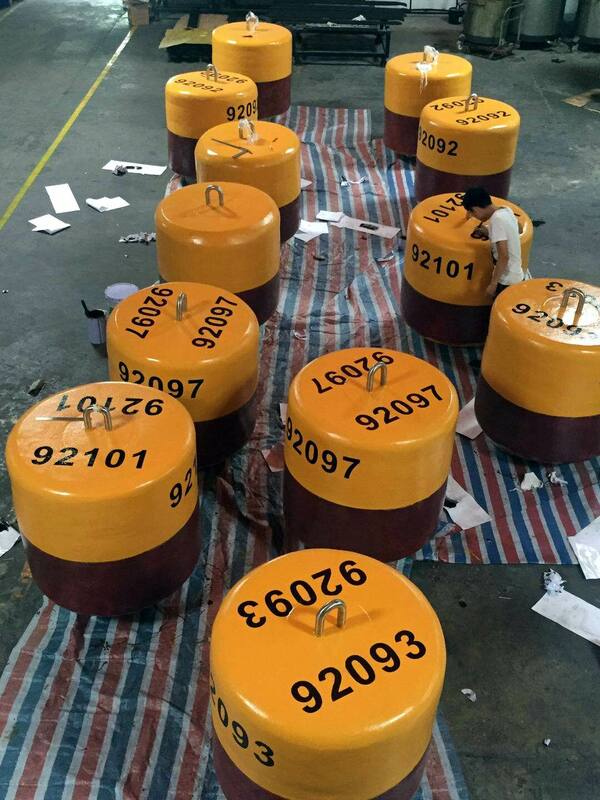 Replacement of Traditional Steel Buoys with Non-metal Buoys. Kinetic Key Engineering Company was found in 1988 and incorporated in 1991 in Hong Kong. 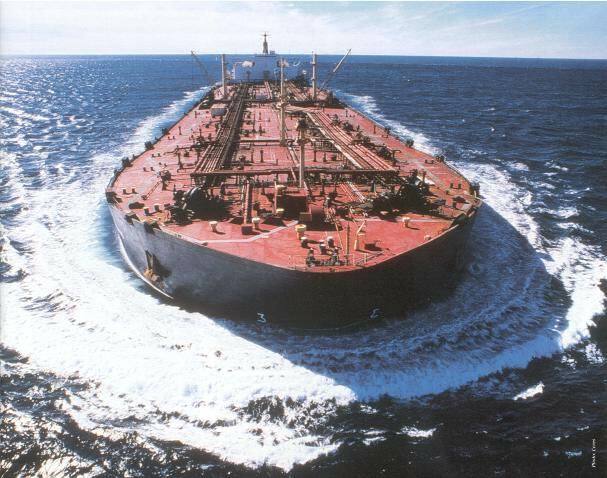 Kinetic Key Co. Ltd. is a Professional Consultant, Contractor for Marine / Civil Engineering and Commercial Diving, Supplier and Installer for Boat Mooring / Navigation Systems, Rubber Fenders and Floating Pontoons / Ramps for Yacht Clubs, Wharf, Public Piers and Private Premises in Hong Kong and China (PRC). 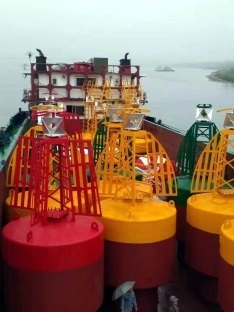 Kinetic Key Co. Ltd. (KKCL) established Production Lines and worked with Manufacturers in mainland China (PRC) to provide full range of Mooring Components, such as Mooring Buoys, Mooring Chains, Swivels, Shackles and Concrete Sinkers etc., and develop the Non-metal Mooring Buoys that are either made in high density Ethylene-co-Vinyl Acetate (EVA) inside and sprayed with several coats of Polyurea outside, or used Fiberglass Module (GRP) fitted with Reinforced Rubber Fenders, then filled up with hard Polyurethane (PU) inside, both available in Middle Shaft version and Through Chain version. 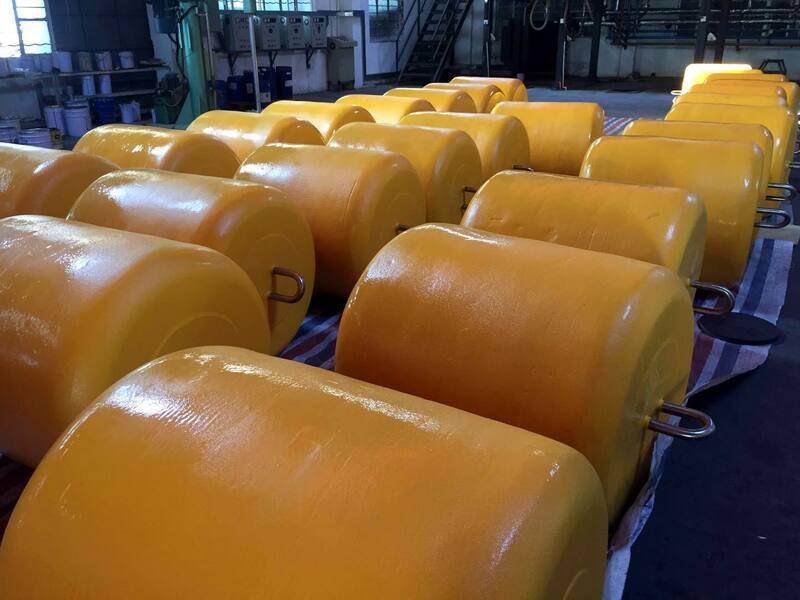 It has been well accepted as more reliable, long lasting and maintenance free Products for long term operation. 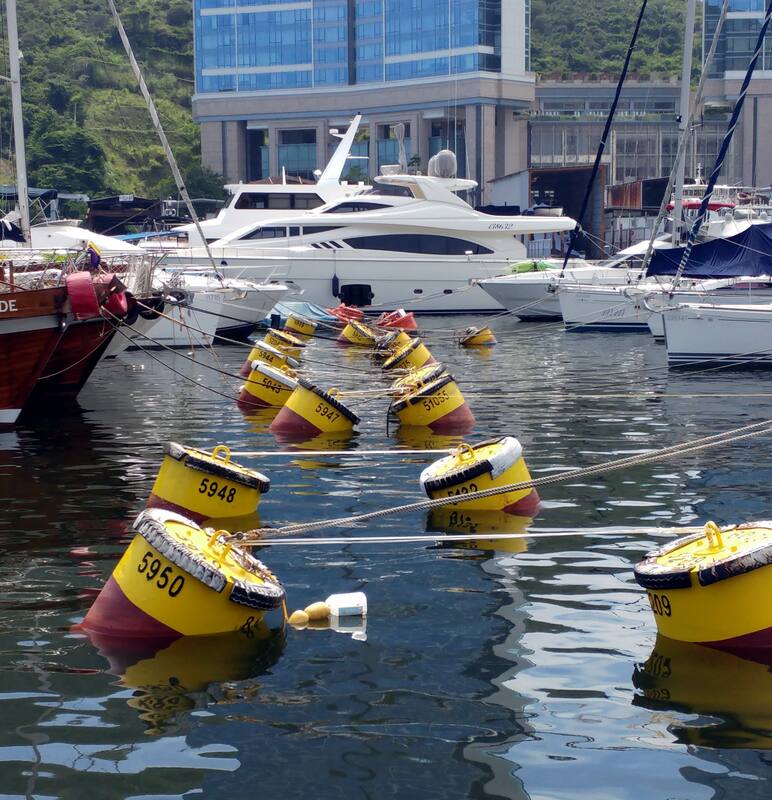 Currently, KKCL is working with Private Boat Clubs in Hong Kong for upgrading their existing Steel Mooring Buoys with the new developed Non-metal Mooring Buoys. 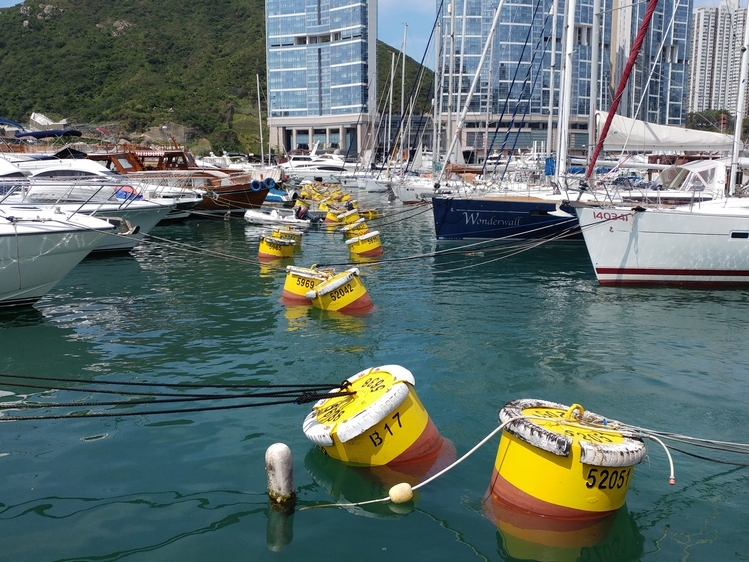 KKCL is more than capable to design, tailor-made and install full set of Mooring Systems to meet your Boat and HK Marine Department requirements upon request. 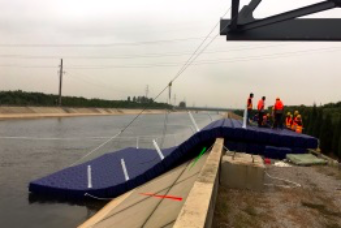 For more information of Mooring Systems, please browse [Mooring Systems]. 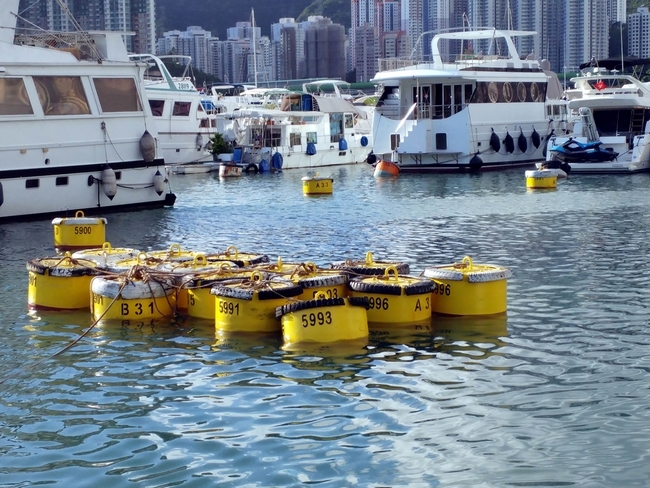 Kinetic Key Co. Ltd. (KKCL) has been providing Commercial Diving Services in Marine / Civil Maintenance in Hong Kong and China (PRC) for more than 40 years. 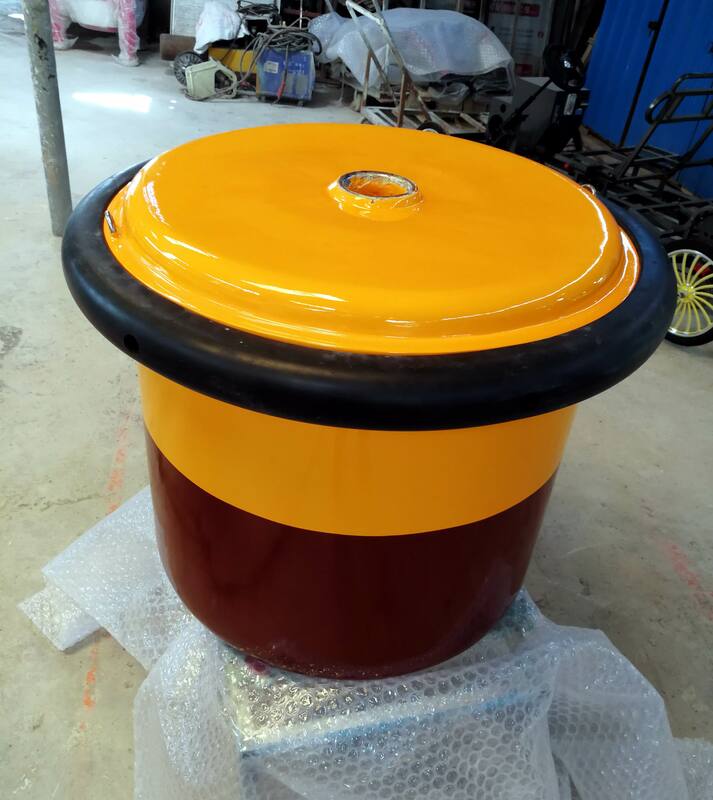 Works that have been carrying out include but not limited to Ship Repairing, Underwater Maintenance, U/W Cutting / Welding / Drilling / Polishing, U/W CCTV Inspection and Wreck Recovery etc. 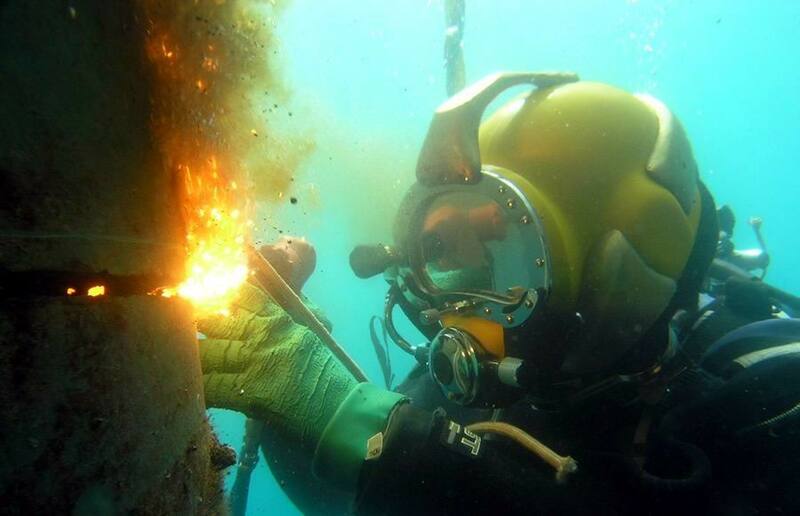 For more information of Commercial Diving Services, please browse [Commercial Diving]. 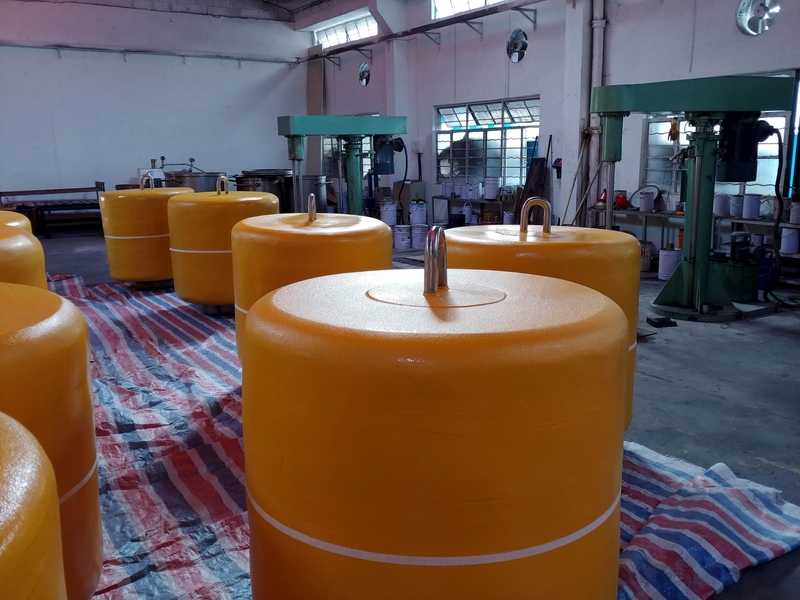 Supply of Dive Equipment and Professional Training for Recreational and Commercial Diving are also available at our Group Company upon request. 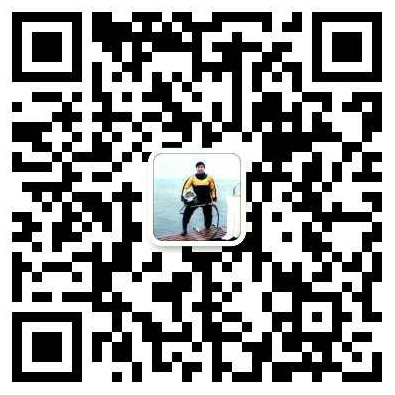 For information, please browse [Dive Training] of our Group Company. 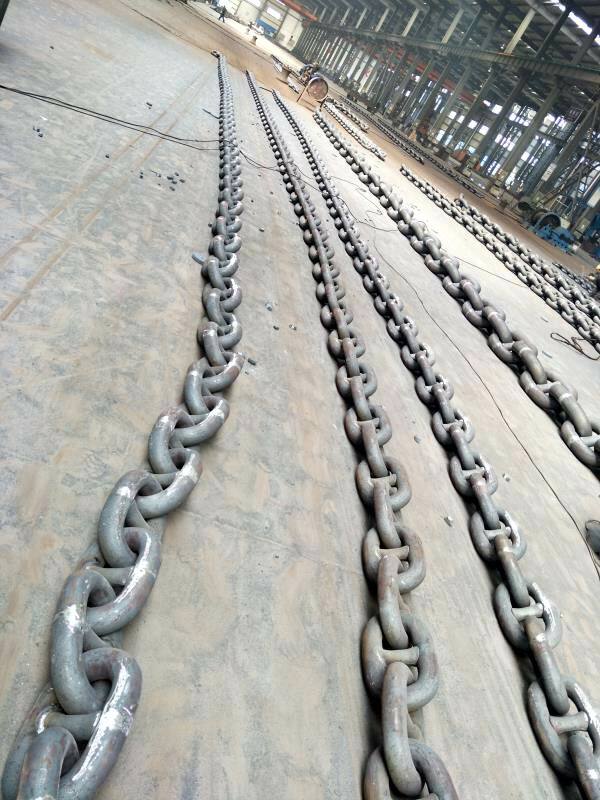 Kinetic Key Co. Ltd. (KKCL) is more than capable to handle all types of Ship Repairing and Marine / Civil Maintenance Works for Ship Owners and Property Management Companies. 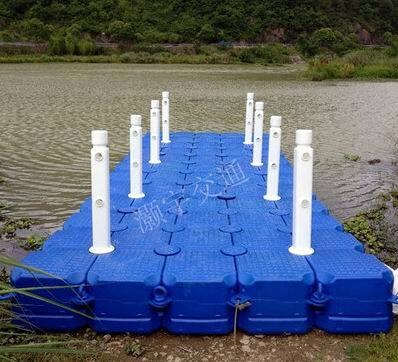 Besides, supply and installation of Boat Mooring and Navigation Systems, KKCL also worked with Suppliers in mainland China (PRC) to tailor-made and install all kinds of Floating Pontoons / Ramps and Rubber Fenders for Yacht Clubs, Wharf, Public Piers and Private Premises in Hong Kong. 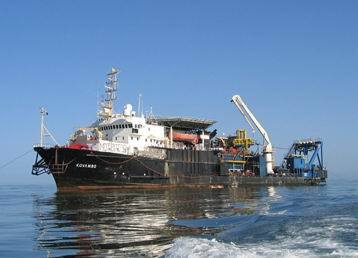 For more information of all kinds of Marine Engineering Services, please browse [Marine Engineering]. 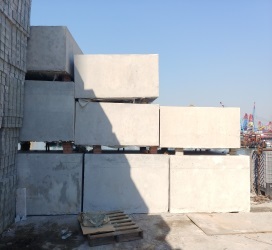 For inquiry of any Professional Services above, please contact us on (852) 6952 8400, 9488 4148 or (86) 138 2522 3300 or E-mail kkli@kkcl.com.hk. We are confident that Mr. Li is more than capable to offer the best solutions for your inquiries. 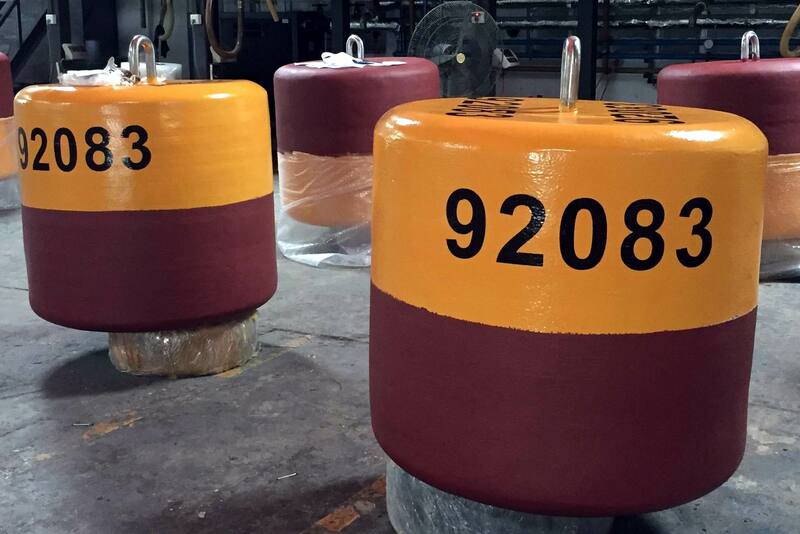 Currently, KKCL is working with Private Boat Clubs in Hong Kong for upgrading their existing Steel Mooring Buoys with the new developed Non-metal Mooring Buoys. 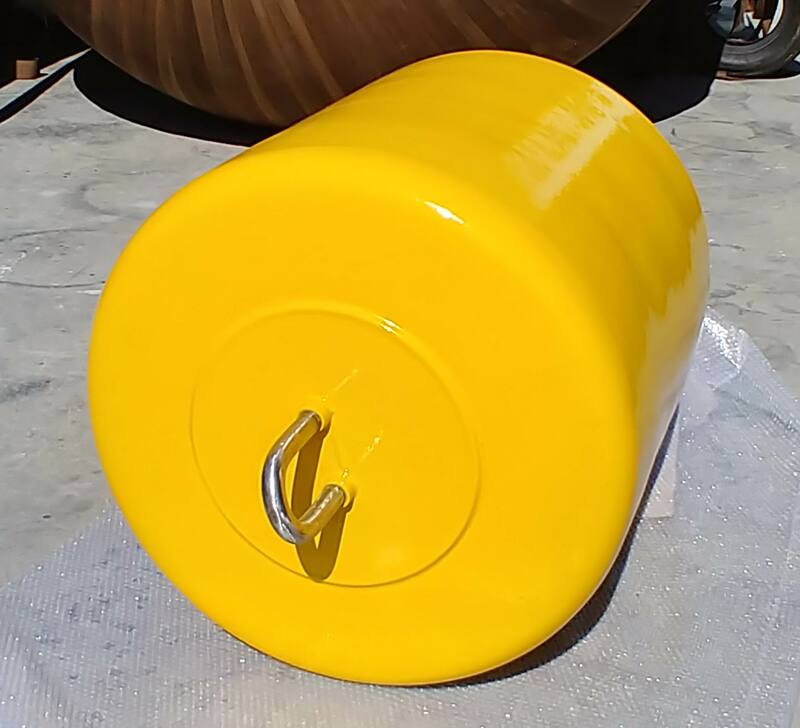 KKCL is more than capable to design, tailor-made and install full set of Mooring Systems to meet your Boat and HK Marine Department requirements upon request. 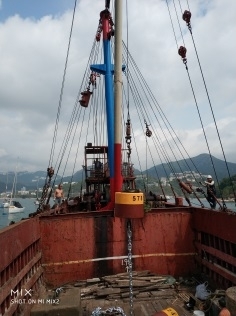 Kinetic Key Co. Ltd. (KKCL) has been providing Commercial Diving Services in Marine / Civil Maintenance in Hong Kong and China (PRC) for more than 40 years. 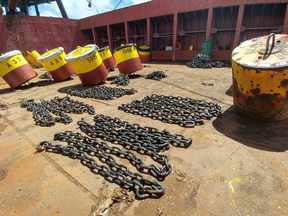 Works that have been carrying out include but not limited to Ship Repairing, Underwater Maintenance, U/W Cutting / Welding / Drilling / Grinding, U/W CCTV Inspection and Wreck Recovery etc. 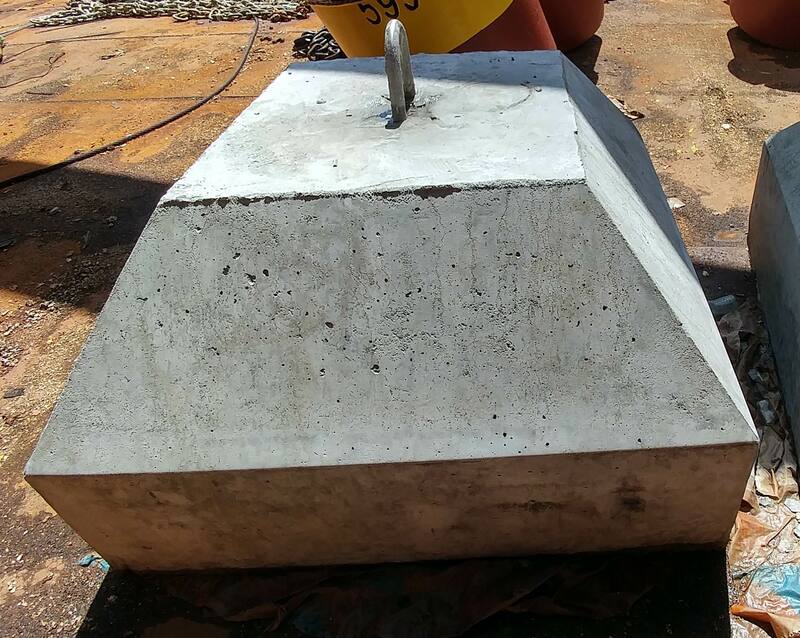 Kinetic Key Co. Ltd. (KKCL) is more than capable to handle all types of Ship Repairing and Marine / Civil Maintenance Works for Ship Owners and Property Management Companies. 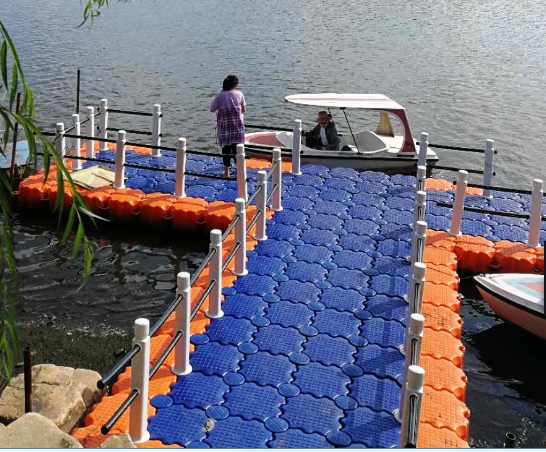 Besides, supply and installation of Boat Mooring and Navigation Systems, KKCL also worked with Suppliers in mainland China (PRC) to tailor-made and install all kinds of Floating Pontoons / Ramps and Rubber Fenders for Yacht Clubs, Wharf, Public Piers and Private Premises in Hong Kong. Flat N, 9/F, Block 1, Kin Ho Industrial Building,14 - 24 Au Pui Wan Street, Fo Tan, Shatin, H.K. Copyright 2019. All rights reserved by Kinetic Key Co. Ltd.